High concept and high talent can fail pretty hard at filling big shoes…but I’m buying in. 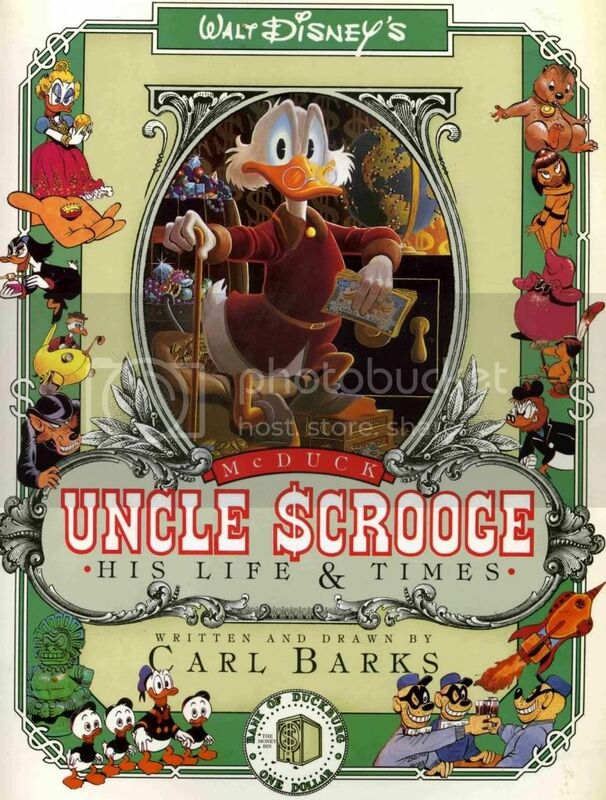 Who has three thumbs and loves Scrooge McDuck? THIS guy! If Eric Powell of the smash comic The Goon is going to draw a comic about a suicidal robot, you bet your sweet bippy I’m in for the long haul! Now, if only it came in an anthology comic with new comics from Neal Adams, Steve Niles, and Howard Chaykin. It does?! And it’s called Dark Horse Presents #5?! WOW! In that case I only have 1 question left…who the hell am I talking too? AND J. Scott Campbell is making new comic books…IN THE PAST! That’s right, if you’ve never read Danger Girl, sensational cover artist J. Scott Campbell’s legendary all girl, all spy, thrill a minute comic book extravaganza from the early aughts, then BLAMMO! It’s reprinted this week at an affordable $29.99! Hypnotize yourself into believing that these just came out and then read ‘em again for the first time! I would recommend that you pick up Fear Itself #7, or even Batman #2 or Justice League #2, but I DID say we’d be focusing on graphic novels. If you have a strong stomach, your tongue planted firmly in your cheek, and can handle a little bit of scary this week, probably the shiniest graphic novel hitting the stands is Alan Moore’s Neonomicon, finally collected by Avatar press. Oh, and I’m only telling you this here and now; if you’ve never read Watchmen then drop anything you are doing and buy it this instant. No Excuses.